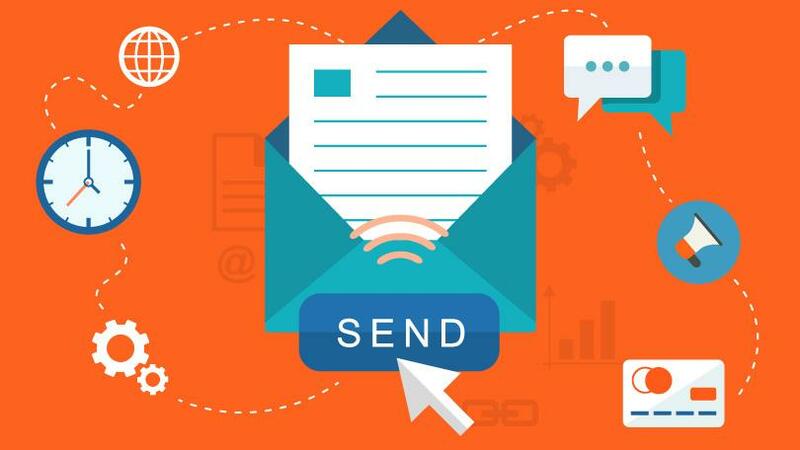 Probably the best benefit of email newsletter marketing though is the ability to increase loyalty because you can encourage repeat business through information only available through your newsletter campaign. Existing customers can be the first to know about upcoming specials or new product releases. You can target specific segments of your customer base with a newsletter or have it email out to everyone.